Camp Wokanda offers rentals for family or group camping, weddings, day camps, and social gatherings. The camp, complete with dining hall, cabins, program buildings and tent camping sites, offers rental options seven days a week. The entire camp can be rented for one great price! Over 4,000 square foot facility for large gatherings. Tables, chairs, benches, restrooms, kitchen and Iroquois cabin are included in rental. A quaint older building with high wood walls and ceilings and a large wood stove. Kitchen, restrooms, tables, benches and chairs are included in the basic rental. Sleeps 18 in upper room. Our beautiful “A” frame building adds rustic charm to events at an affordable price. Audio-visual equipment available. Three hour minimum rental. Clubs, groups and families can rent out any part or all of FRC for meetings, showers, weddings or other special events. Fees will vary depending on attendance and the length of the event. Our large carpeted room features an attached kitchen and 8-foot tables with chairs. 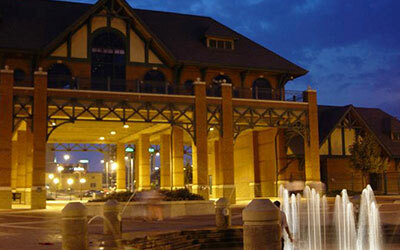 The Gateway Building has become Peoria’s premiere facility, located directly on the RiverFront. It houses two rooms specifically designed for a variety of uses. The full-length walkout balcony offers an array of views along the beautiful Illinois River. Rates will vary depending on the space, event type and length. With a full sound system, two-tier stage, park bench seating for over 500 and lawn seating for many more, we can help make your event stand out. We even have a concession stand to help feed all those hungry visitors! Lakeview Recreation Center features several opportunities for your group’s next event including a gymnasium with two basketball courts (wood floor) and three carpeted multi-purpose rooms varying in size. Fees will vary depending on space, event type and length. Logan Center features lighted basketball courts, a soccer field, two picnic pavilions, playground equipment, indoor lounge with cable TV, VCR and DVD, computer availability and a multi-purpose indoor recreation area. The Botanical Garden is home to six different event areas including our indoor Conservatory and five outdoor gardens. Evening weddings are available during our annual floral shows- dates vary year-to-year, so please confirm. Capacity: Up to 300 in some areas. Please call for additional information about rentals at Mossville Soccer Complex. The Noble Center Auditorium is available for wedding receptions, anniversary parties, conferences and more. Included at Owens Center are two official size ice rinks, eight locker rooms, a large meeting room, pro shop, concession stand, skate rental, and a large lobby. At the Zambezi River Lodge you see a panoramic scene of Africa!. The Lodge is surrounded by a smaller, open-air pavilion and courtyard. 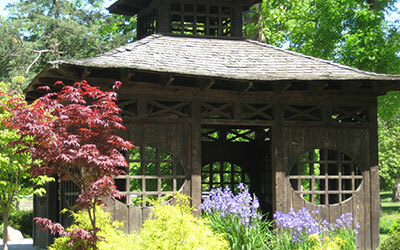 The Lodge provides a complementary reception site for many outdoor weddings held at Luthy Botanical Garden next door. This space is ideal for weddings, receptions, corporate outings, class reunions and fundraisers. One of the most unique locations for a wedding and reception in Central Illinois. 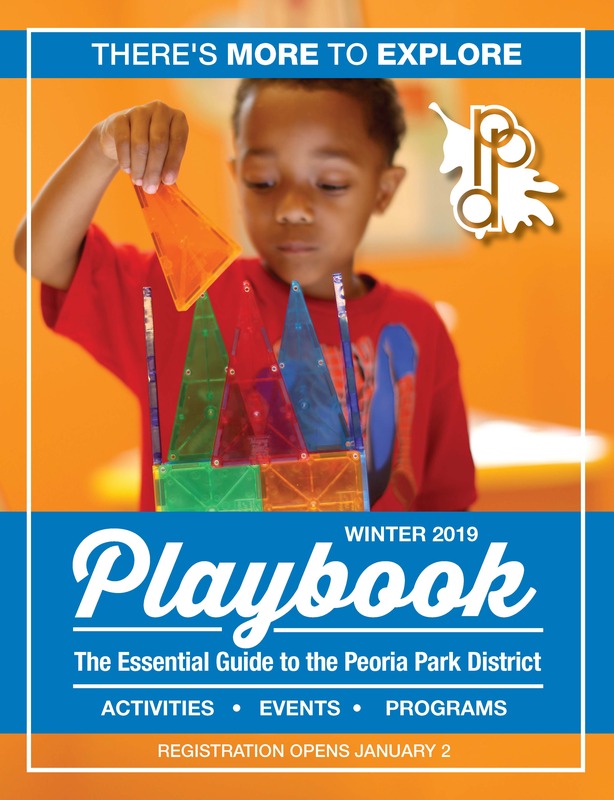 Rent the Peoria PlayHouse Children’s Museum! A full museum rental is for a minimum of 3 hours, including set-up and clean-up. 25% deposit due at booking. 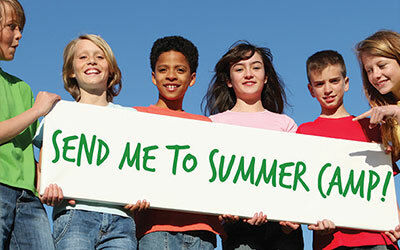 Need a family friendly venue as a setting for a fundraiser for your non-profit or school organization? The PlayHouse offers special rates for full museum rentals for these groups. We offer reasonable room rental rates for baby showers, office meetings, and more! Call for more information. Please note, room rentals do not include admission to the museum’s exhibits. Situated in front of the picturesque Gateway Building, Leonard B. Marshall Jr. Memorial Plaza features an interactive fountain, marina access and spectacular views of the Illinois River. Open to the public. The Gateway Fountain was presented to the City of Peoria by Mr. and Mrs. Gordon S. Peters in honor of their parents. Festival Park is an ideal site for your next outdoor gathering. Perfect for large groups, convenient downtown location and close to the walking trail! Available for private rental. The CEFCU Center Stage is the ideal venue for your next big outdoor event. Whether it’s a concert or a party, the Landing and CEFCU Stage provide a built-in stage, a great view of the Illinois River and much more! Available for private rental. Located along the riverbank at the foot of Liberty Street, the Gazebo offers a perfect setting for outdoor weddings, concerts or family gatherings. Open to the public and available for private rental. Proctor Center has an auditorium, two gyms, a full kitchen and a stage with plenty of tables and chairs. Deposit must be made 1 week in advance. Rates: $20/hr -$50/hr with 1/2 hr free set-up time. The RiverPlex offers three expandable classrooms that provide a nice escape from the office for off-site meetings or programs. Tables and chairs available. With 18,000 square feet, the arena includes three basketball courts with partitions, bleachers with seating for up to 300, accessible restrooms and locker rooms, as well as two separate entrances. Hourly rates depend on group size and range from $60/hour per court to $165/hour for the full Arena. Sommer Park is the ideal setting for your group’s outing, whether it’s a wedding, company picnic or family reunion. A beautiful chapel-like schoolhouse to seat 70 people or a wedding reception for a larger group at the Prairie Shelter will make your day special and affordable. Enjoy a rural, peaceful atmosphere within the city with open space to have a fire to cook your own hotdogs and s’mores. Groups may obtain permission to supply their own beer and wine. Call to learn about our Prairie Shelter, Woodland Shelter, Porch or Fire Circle. The Pavilion in Trewyn Park is indoor rental that is ADA accessible. The hall on the second floor includes air conditioning, kitchen, long tables and folding chairs. No alcoholic beverages permitted. Not available to rent on holidays.